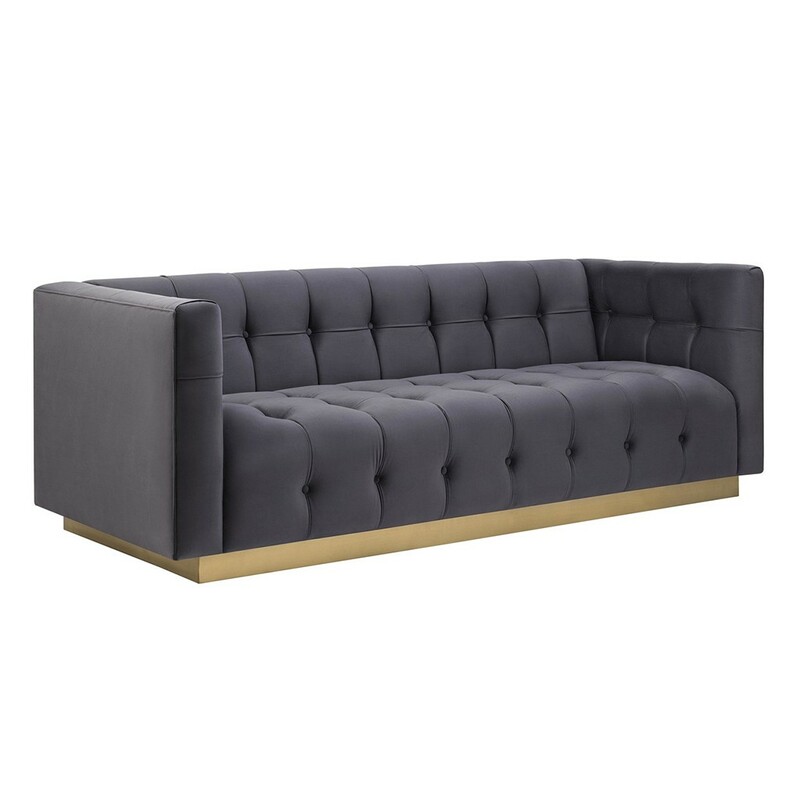 Categories: Glamour, Grey, Sofas. 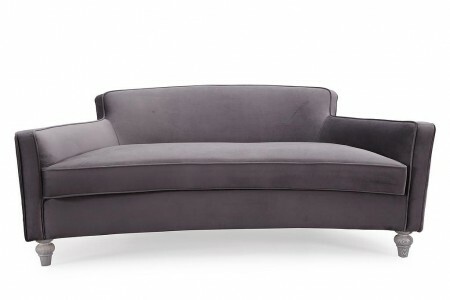 Tags: collins, curved, grey, sofa. 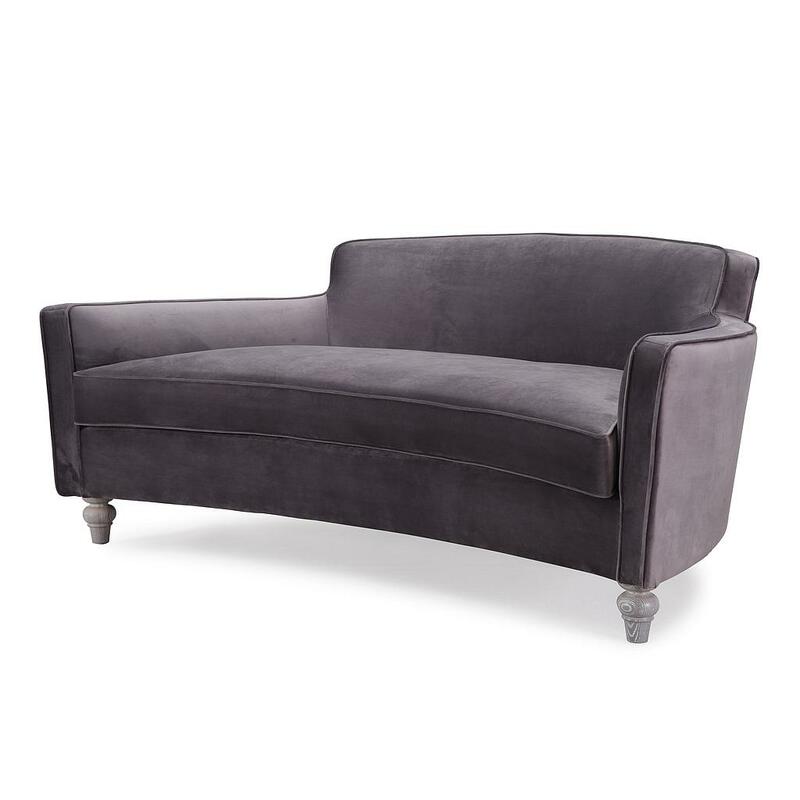 The Collins Sofa is one of our most fascinating sofas of the Glamour collection. Especially this grey version with its utterly magnificent shape and design. It resembles a loveseat which makes it quite pretty and attractive to many people. 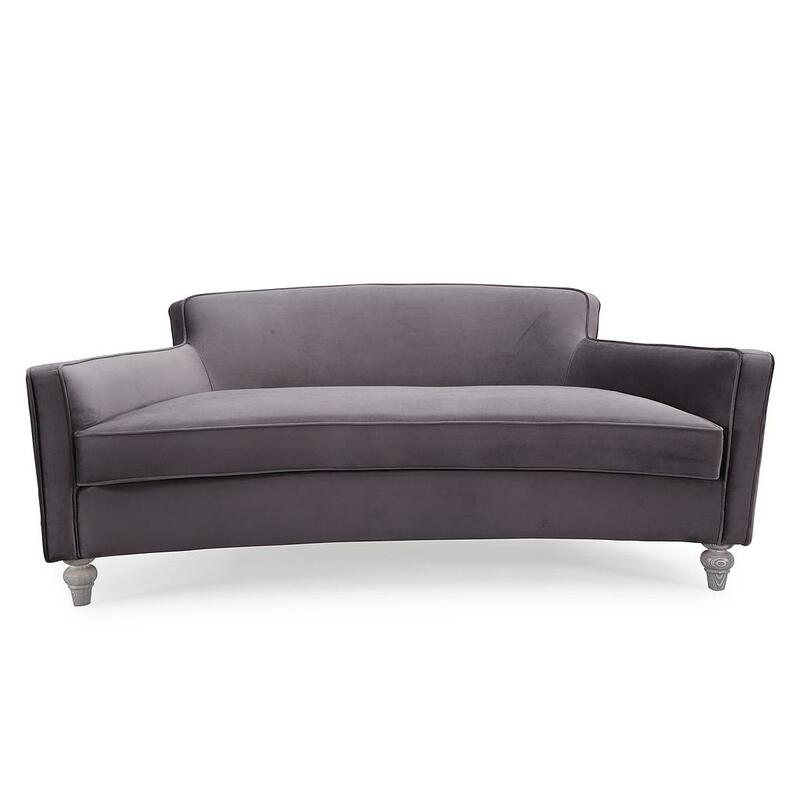 This sofa is bound to be a hit at your event, just as it has been many times before. You should go through the rest of this amazing collection if you want to find similar furniture pieces and to further furnish your event with some of them. 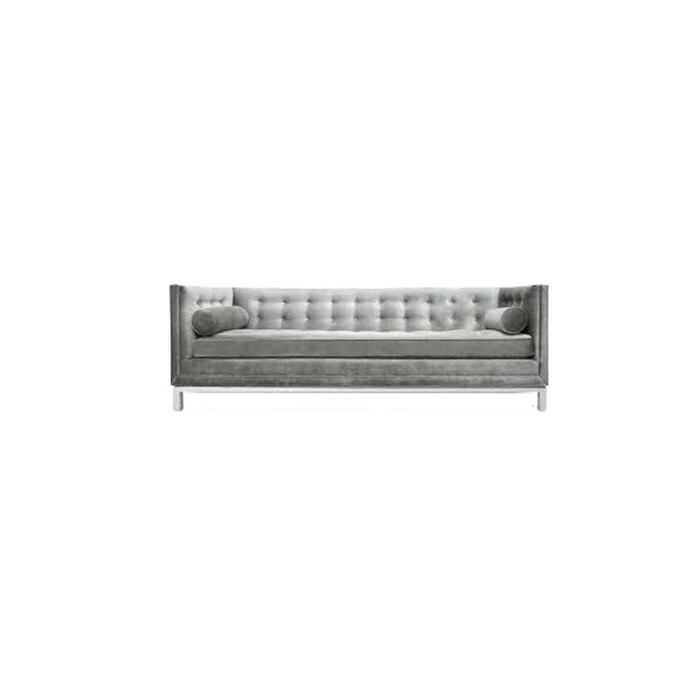 The Lecta Sofa has a rich fabric in a silver gray color with tufted details and throw pillows.